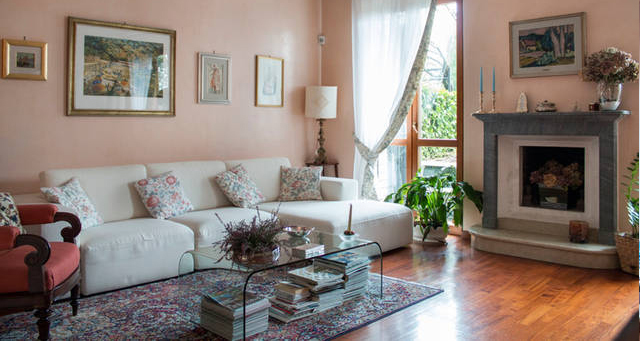 Elena Homestay in Bergamo or Lake Como gives you the opportunity to follow tailor-made courses which address your individual and specific needs. This style of tutoring gives the student an ideal opportunity to experience life as a ‘local’ as well as the chance to practice conversational Italian in a friendly environment. Via individually paced learning, the student is provided with the opportunity to put his learning into practice. With Elena’s support, the student is able to interact socially in a relaxed and supported way. This is the ideal solution for those who have the need to learn as much as possible in a short period of time and for those interested in immersing themselves with in Italian family life and culture. Once returned home, students may continue to practice the language by Skype lessons or simply emailing and text messaging via whatsapp with Elena. 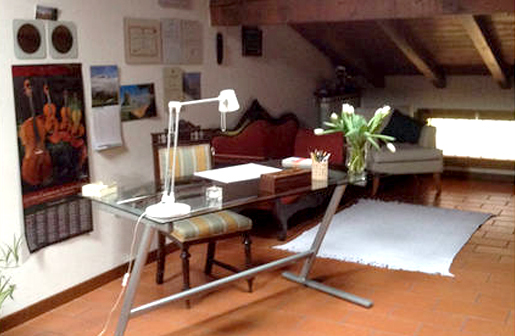 HOMESTAY BERGAMO: Bergamo is a beautiful medieval town in Lombardy very close to Milan. It was was a defensive hilltop, protected by stout walls. Nowadays this historic part of the town is known as the Città Alta (upper town) and it’s where you will find most of the historic buildings and tourist sights: Piazza Vecchia, Palazzo della Ragione, Santa Maria Maggiore, Cappella Colleoni, Rocca, just to name few of them. There is little traffic, and the narrow lanes are pleasant to wander. The old town has many good eating-places, bakeries and also a generous selection of shops selling speciality foodstuffs and mouthwatering pastries and delicacies. Most of modern Bergamo spreads over the plain below the old town. The Città Bassa (lower town) was laid out around the beginning of the twentieth century, and is composed of pleasant wide boulevards and contains many sights of interest, museums, theatre, libraries, and architectural beauties as well. The two parts of town are linked by a funicular. Don’t miss the “Summer under the Stars” with its beach-bar style venues along the city walls; street nightlife on Thursday nights with open shops; Friday-night parties in Borgo Santa Caterina and happy hours everywhere, even in the cloister next to the museum in the historic Piazza Mercato del Fieno or one of the several evening events organized by Gamec Museum. If you are a music lover, you will apreciate the Donizetti Museum and the “Music Festival” as Donizetti was born in Bergamo. At a very short distance you can visit Milano, Pavia, Brescia, Crema, Lodi, Cremona, Como, Verona, Mantova, Ferrara, Bologna, and the very nice Lake District (Como, Garda, Maggiore). 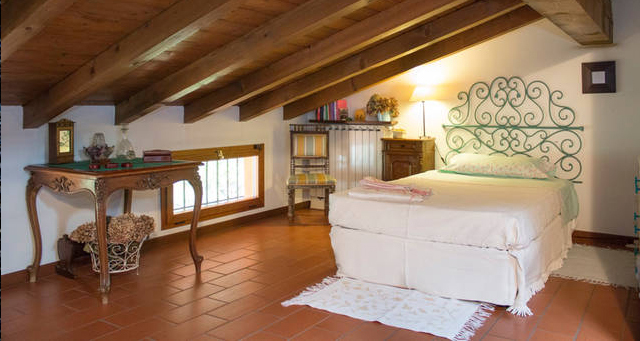 Accommodation: Elena’s home is situated between Città Alta and Città Bassa, within walking distance of the sights in Città Alta. The house has four storys, including a large and cosy attic guest bedroom, and a garden too. Facilities include a private bathroom, TV and Wi-Fi. Meals can be provided on a full board basis.Elena can host a single student and a couple too. To Reach Elena’s Home in Bergamo: Bergamo airport (Milano-Orio Al Serio) or rail reception/departure. 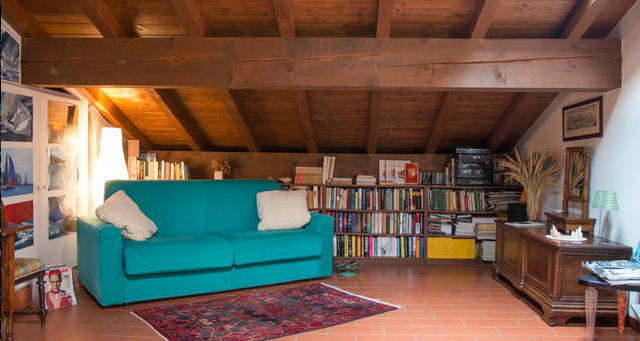 HOMESTAY LAKE COMO: Elena also offers a wonderful experience on the shore of Lake Como.The house is situated lake front on a private lane of Corenno Plinio, a quiet little Italian village, dating back to medieval times, close to lake attractions and Milan, with easy trips to famous Italian cities. Take in the sun, enjoy lake site, have fun and relax while studying Italian in a cosy home on the lake, in a relaxing atmosphere.The area is home to many historic villas and important buildings, with parks and gardens of great environmental value, both individually and as a whole. You can visit Bellagio, Varenna, Piona, Tremezzo, Menaggio, Como and at a short distance, the mountain area of St. Moritz (1 hour and a half). Linguistic High School – Bergamo. After an entry test, you will have one-to-one lessons, tailor made on your level (A1-A2-B1-B2-C1-C2), with me from Monday to Friday and all teaching material as well. As the purpose of the course is to improve your italian language skills, an individually planned programme of activites and excursions will complete it. These may include: cinema, theatre, a dinner with friends, or meeting neighbours to sporting activities such as walks, bycicle, swimming, acquabyke, acquagym, tennis, golf, gym, roller skating, at one hour distance, skiing and ice-skating (in winter), sailing, windsurf and kite surf in summer. You will select your preferences on arrival. NEW!!! Survival Italian for tourists: 6 hours basic Italian (3 hours in the morning + lunch + 3 hours in the afternoon) to navigate the town in an easy way. You will learn how to order in a restaurant, call a taxi, ask for directions and information or pay in a shop. Lessons with Elena in her home or at the student’s premises. LOCAL TOURS: Half day local tour and on a full day accompanied excursions per week. The half day excursions are generally both to Città Alta and Città Bassa (Bergamo) and the full day excursion consists of a day trip further afield.